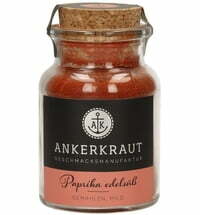 Hungary is home to the famous paprika peppers, and the city Fajsz is the heart of the Hungarian paprika production. 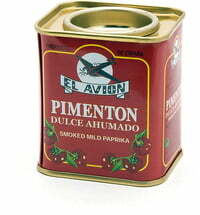 These organic paprika have the best taste and quality, as they are grown on an organic farm by a farmers' organization for sustainable and environmentally friendly farming. Located on the eastern bank of the Danube in Fajsz, about 120 kilometers south of Budapest, this organic pepper comes from the sun-drenched heart of ​​paprika production in Hungary. 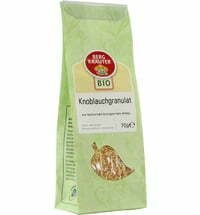 The vegetables are grown and harvested under controlled environmental conditions in outdoor cultivation. For the ecological project, several family businesses work together on a vast area comprising of a total of eighty acres. 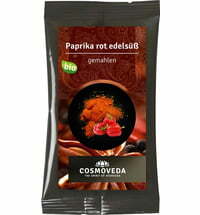 There, several types of paprika are grown and harvested in an environmentally friendly manner. 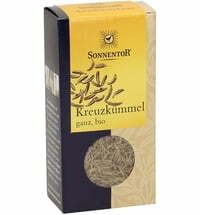 Using extensive sun ripening and gentle air drying, they produce the most exquisite organic paprika that money can buy. 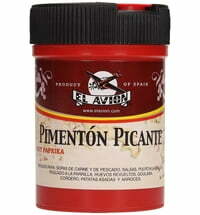 Purchasing this paprika gives funding to projects to create sustainably grown spices from around the world. 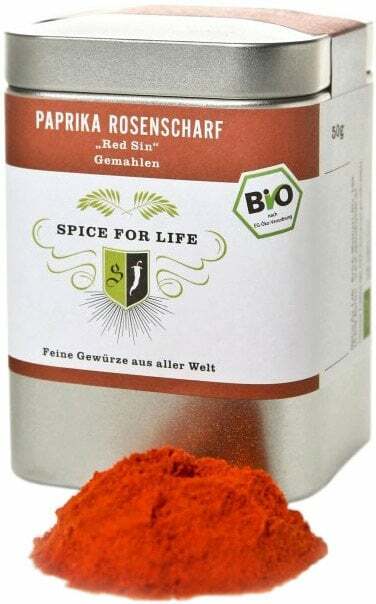 Since the Red Sin organic pepper variety contains a higher proportion of septum and seeds, this results in a high degree of spiciness. 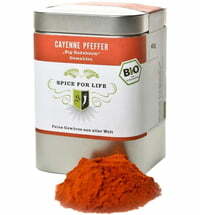 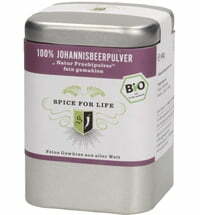 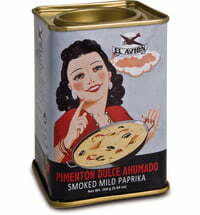 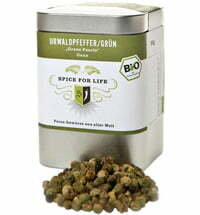 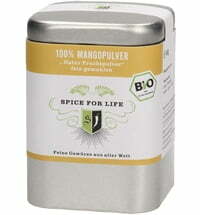 Therefore, use the organic powder sparingly unless you like to eat spicy things. 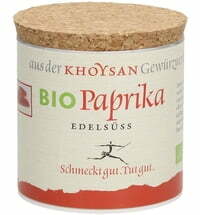 The Organic Paprika can be used to flavor many dishes, from soups to grilled meats.